Thaibenjarong.com, you are accepting these Terms & Conditions. Please read these Terms & Conditions before placing an order. The contract is agreed by completing and submitting an electronic order form, you are making an offer to purchase product which, if accepted by us, will result in a binding contract. An acceptance email from us confirms that the contracted is formed. By completing and submitting an electronic order form, you are making an offer to purchase goods which, if accepted by us, will result in a binding contract. Please note that products will not be sent (or links to online products) until we have authorization from your payment card issuer. We will not be liable if there is a delay, and we will not accept your order if payment is not authorized. Certain steps must be followed for a contract to be formed, as described below. • You have cancelled it in accordance with the instructions below.We reserve the right to refuse any order. 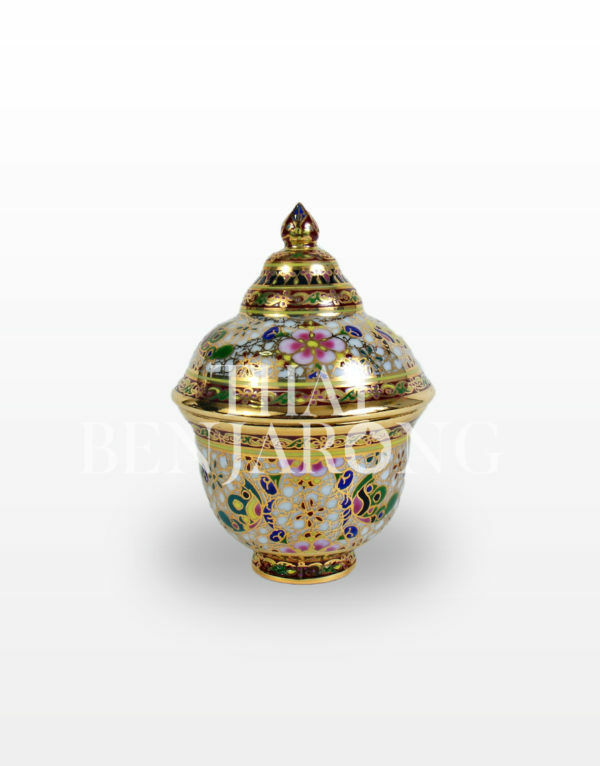 Each product sold under the name of Thai Benjarong by Siam Ceramic Handmade through Thaibenjarong.com is guaranteed. If you are not satisfied with the product after receiving it, contact us for return of the payment price, as indicated in the guarantee. Prices throughout the website are quoted in THB, and payment can only be accepted in THB. Packing and delivery costs, if any, will be added to the total price of your purchase. While we make every effort to ensure that the products shown on our website are currently available at the price shown, we cannot guarantee that this will always be the case. If products you have ordered are unavailable, you will be notified as soon as possible. The price you pay is the price of the products shown at the time you place your order, even if the price of the product has since changed. 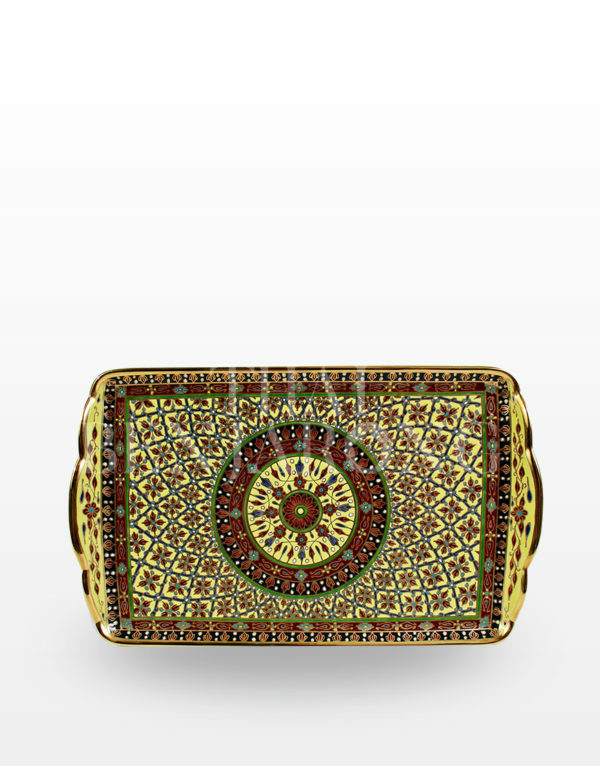 Your payment card will be debited for your order at the time the order is placed. 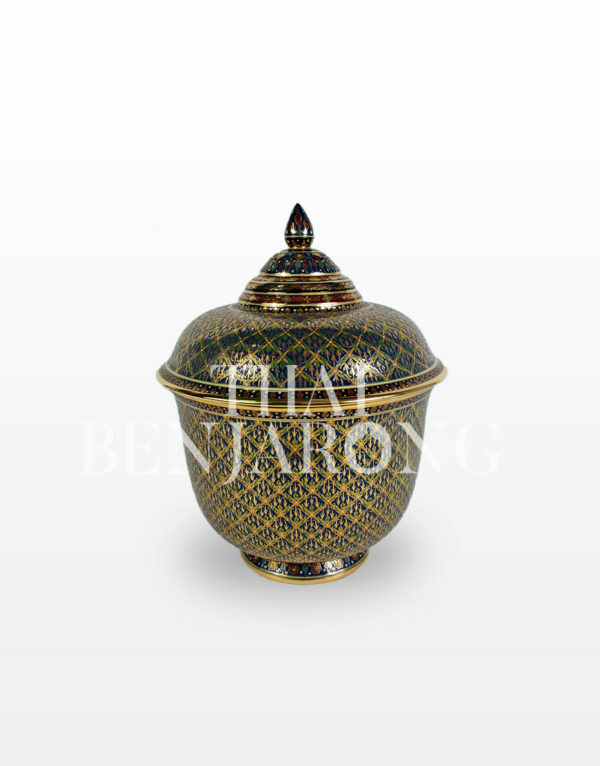 By submitting an online order with Thai Benjarong by Siam Ceramic Handmade through Thaibenjarong.com, you expressly agree not to request a ‘charge back’ of any fees or payments for said orders, and that no dispute with Thai Benjarong by Siam Ceramic Handmade through Thaibenjarong.com will be raised with or adjudicated by the credit card company. 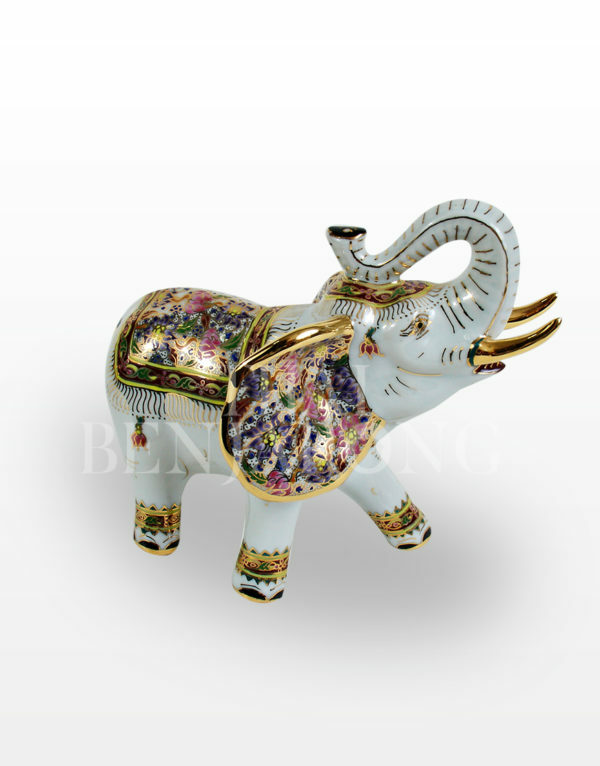 Rather, you agree to contact Thai Benjarong by Siam Ceramic Handmade directly to resolve the issue or obtain a refund pursuant to the product guarantee. Where an offer mentions that an item is reduced in price, eg: half-price, the discount will be calculated at checkout before any postage or packaging charges are applied. have paid. If you do not accept delivery of the products or we are unable to deliver or are delayed in delivering products because of your actions or omissions, then we may charge you and you will be liable to pay us for all costs we incur. These Terms & Conditions for buying products online are governed by the law of Thailand and you and we agree to use the Thai courts should any dispute arise.